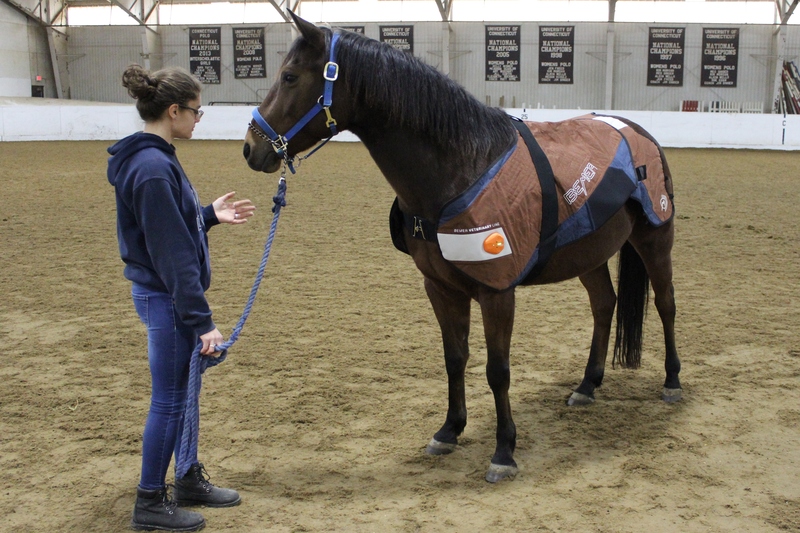 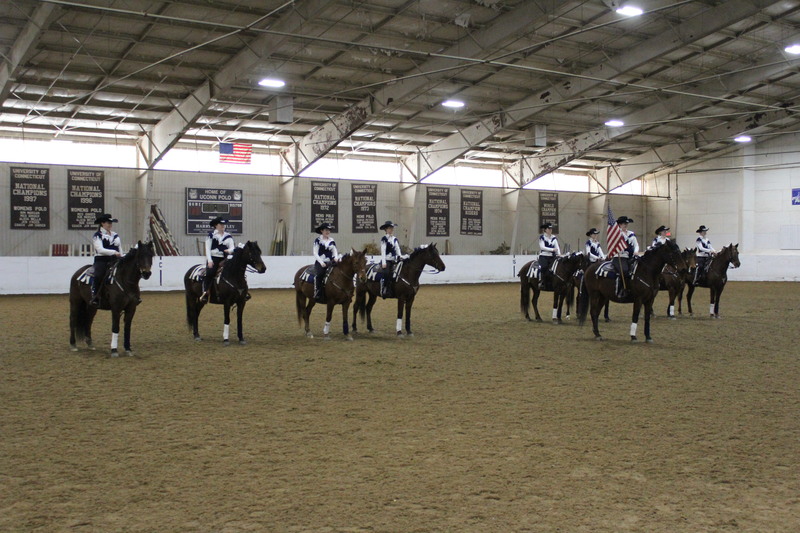 On Saturday, March 3, the Department of Animal Sciences hosted the annual Connecticut Horse Symposium in the Horsebarn Hill Arena. 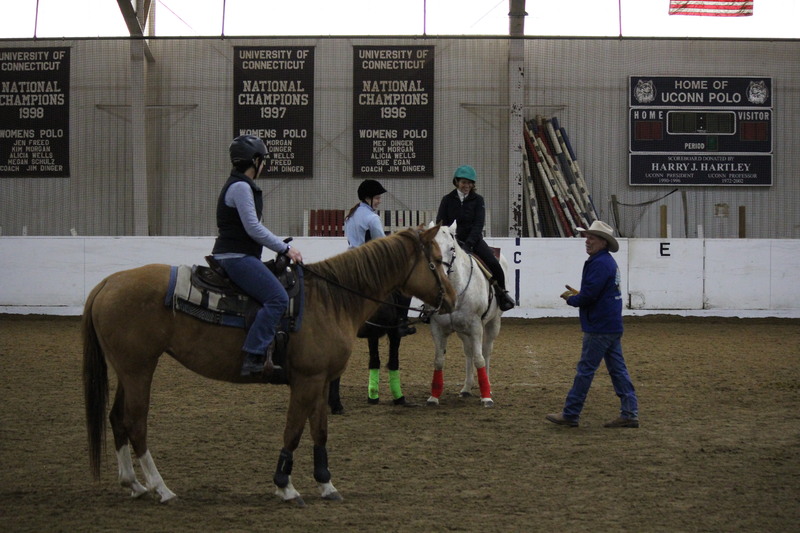 The first half of the day consisted of three workshops lead by Mike Marquez of the Vaquero Training Center. 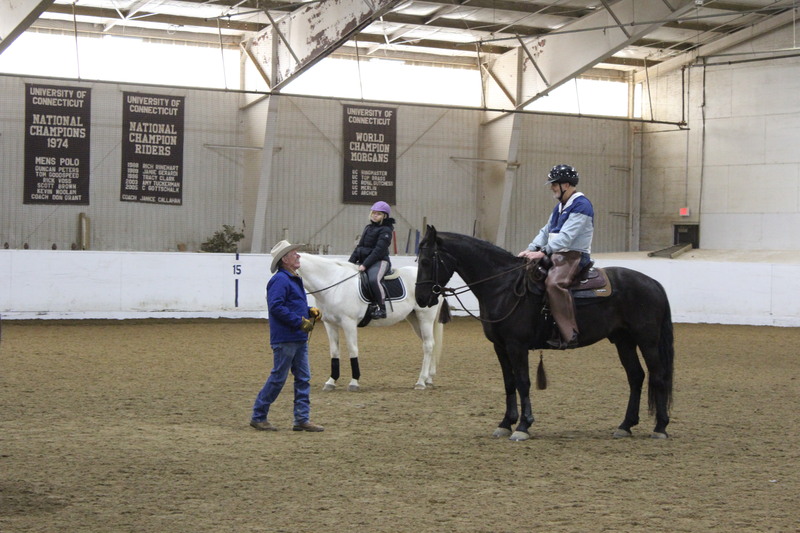 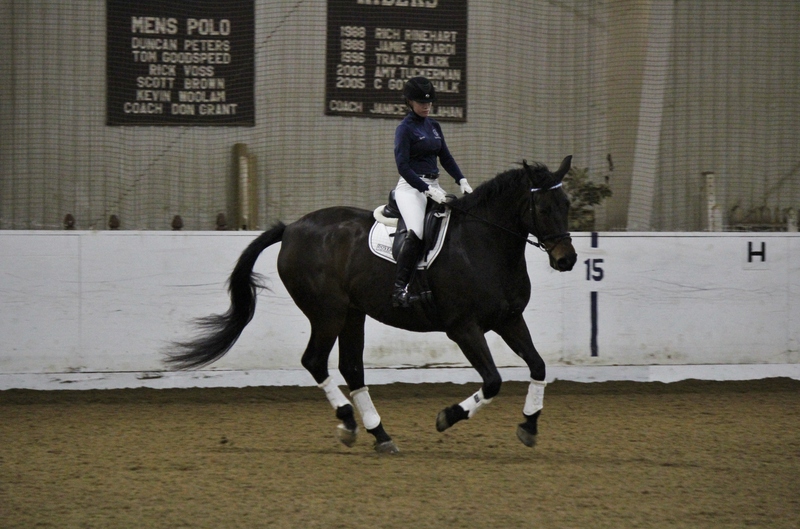 Marquez’s workshops taught riders about Western Dressage, specifically its fundamentals, how to perform well on a dressage test and how to best complete certain dressage maneuvers. 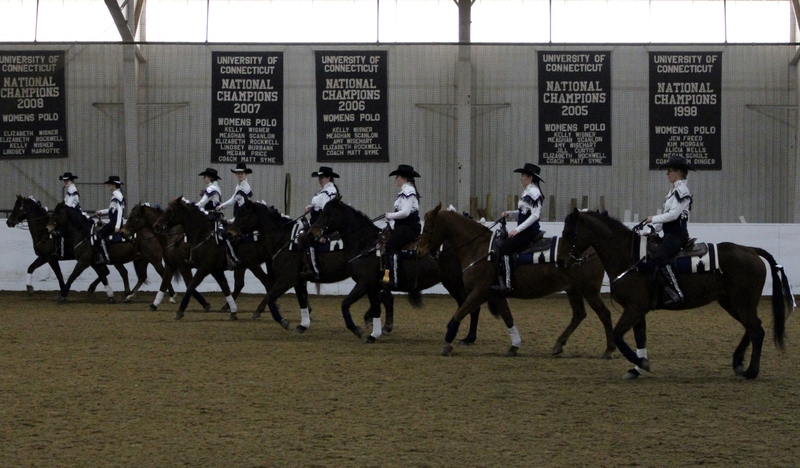 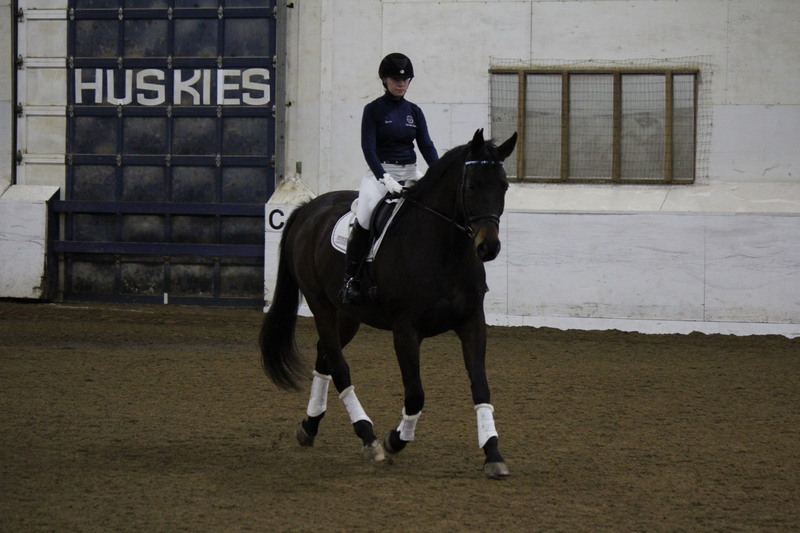 At lunchtime, the UConn Dressage Team and UConn Morgan Drill Team each gave a 30 minute demonstration. 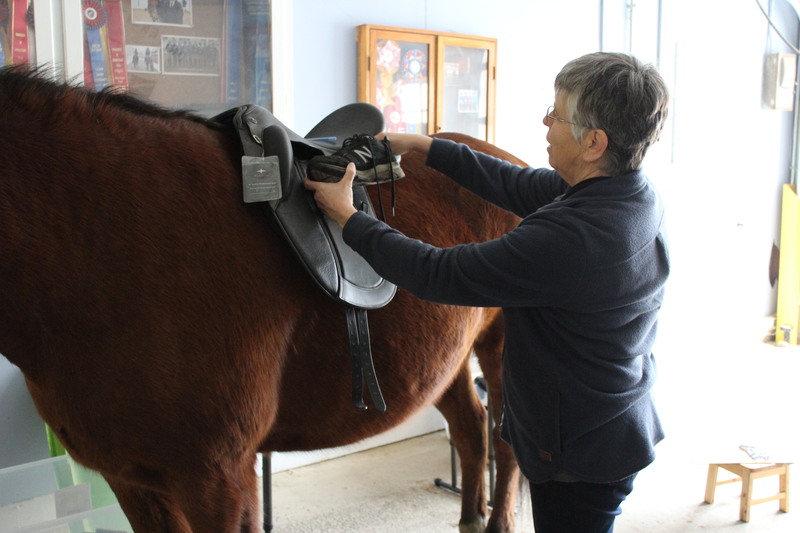 In the afternoon, guests rotated through several hands-on stations about different aspects of horse and rider health and safety. 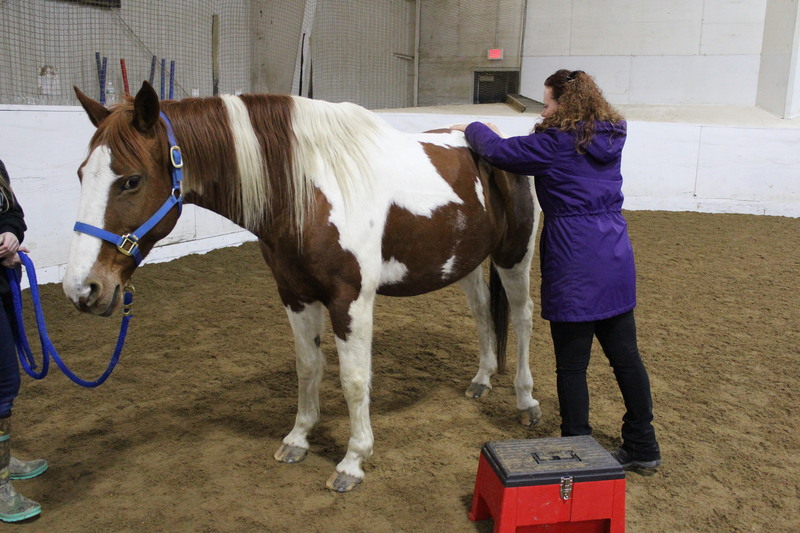 Stations covered such topics as how to properly fit a Western or English style, Myofascial Release Therapy and how to locate lameness in a horse. 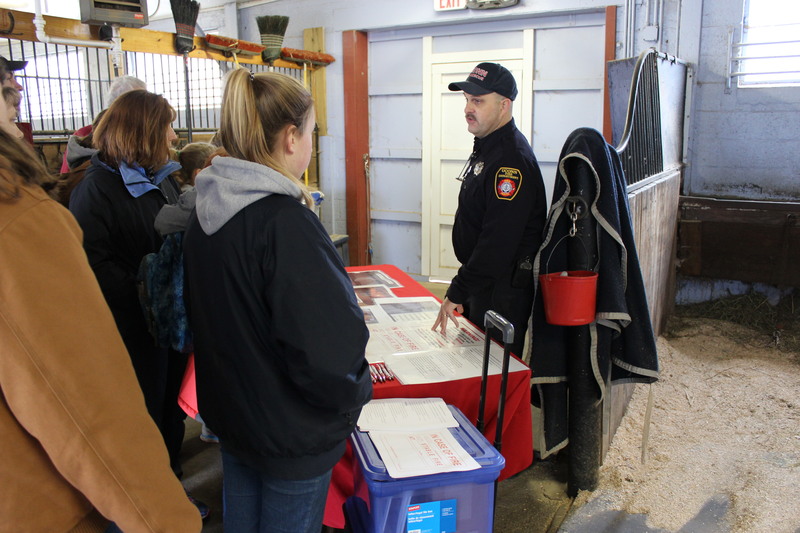 The UConn fire marshal also offered talks about fire safety in the barn. 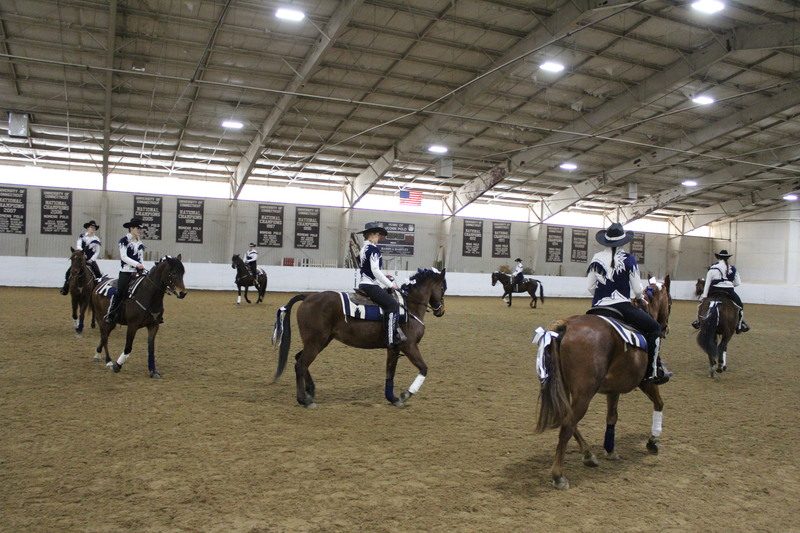 Vendors were also present throughout the day selling a variety of equine-related products.